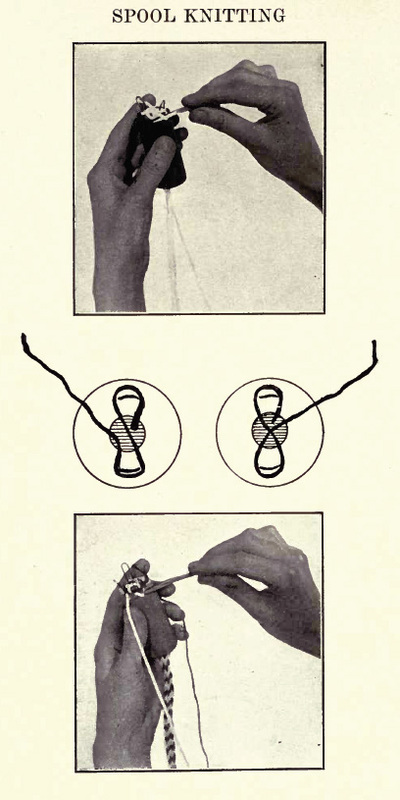 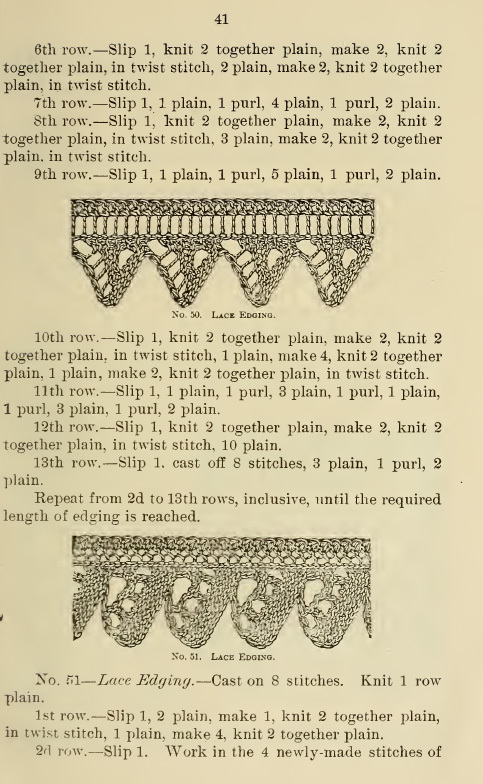 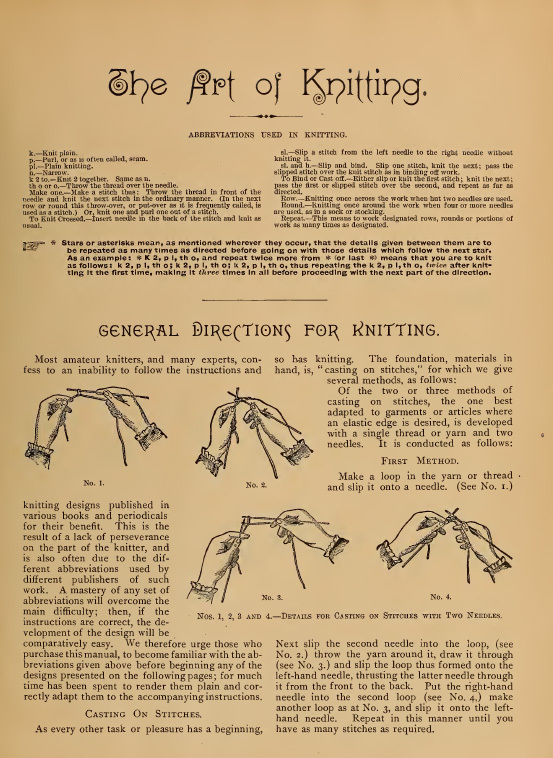 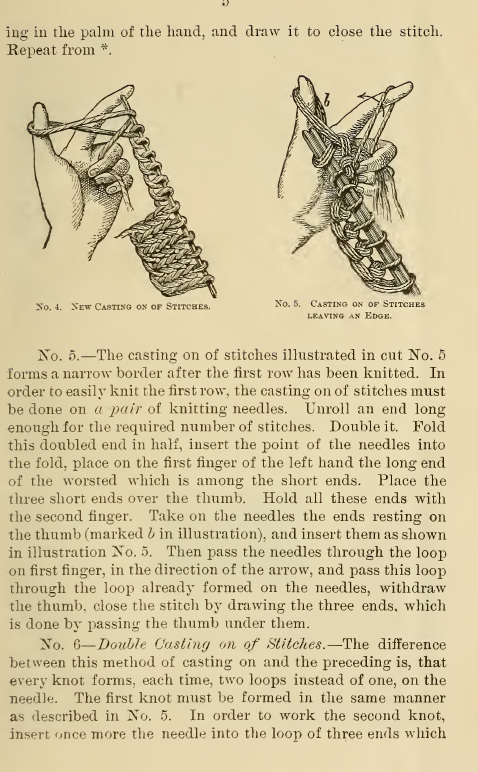 The Knitting Historic book collection is a great resource for people interested in the art and technique of knitting as it was practiced from the mid-1800s to the early 20th century. 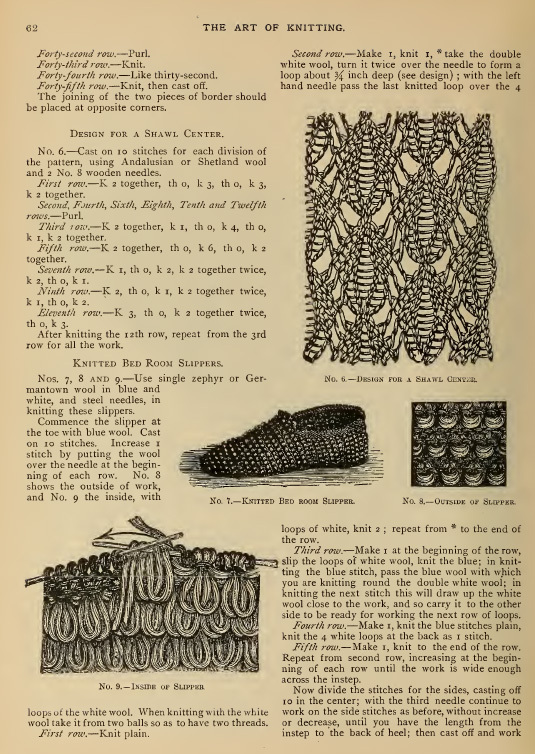 The 18 books in this collection are a fascinating look at the beautiful creations made by home knitters along with a wide array of patterns and instructions to let you make these wonderful works for yourself. 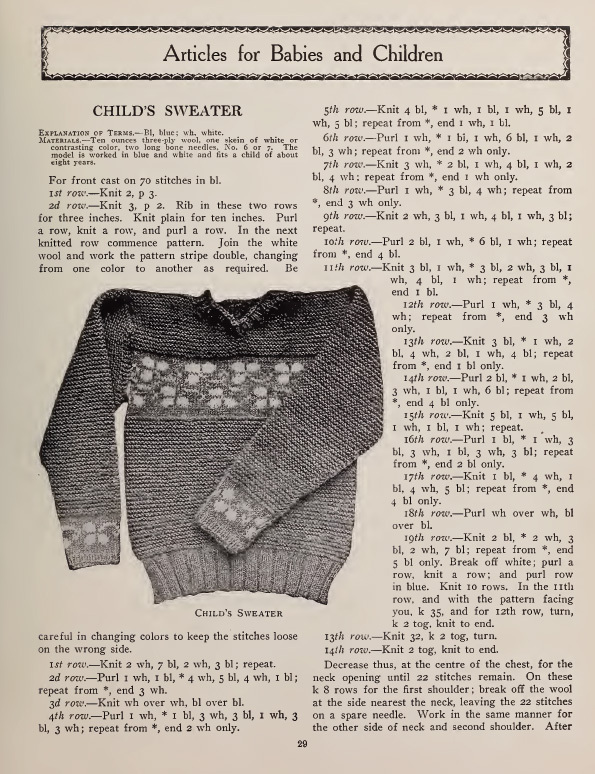 This heavily illustrated collection will be an excellent addition to your reference collection and provides numerous examples of of high quality knitting work that you can use for study or as guides for your own projects.